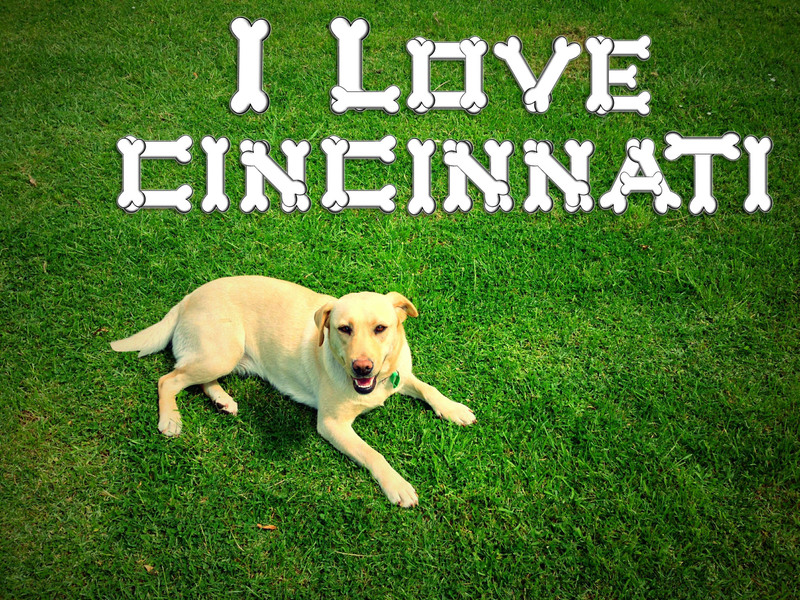 Dogs might be man’s best friend, but Cincinnati is dog’s best friend. WalletHub recently ranked the top 100 cities based on their “creature-friendliness”. The list of metrics that helped Cincinnati attain the top spot on the list include veterinary care costs, number of veterinarians per capita, dog parks per capita, and pet-friendly trails. Here’s a great local pet resource page if you looking for parks, vets, groomers, trainers and so much more. So what’s your favorite part about having a pet in Cincinnati? This entry was posted in Awards and Honors, Communities, Have Fun! and tagged cats and dogs in homes, Cincinnati, dog parks, I Love Cincinnati, Pet-friendly, pets by Chris Payne. Bookmark the permalink.